This week: Dermalogica Free Gift, 25% OFF Dermalogica Protection 50 Sport SPF50 (156ml) and Dermalogica Oil Free Matte SPF30 (50ml), This Week's Discount Code plus offers on Decleor and Elemis Products too! In this week's Newsletter we have a Free! 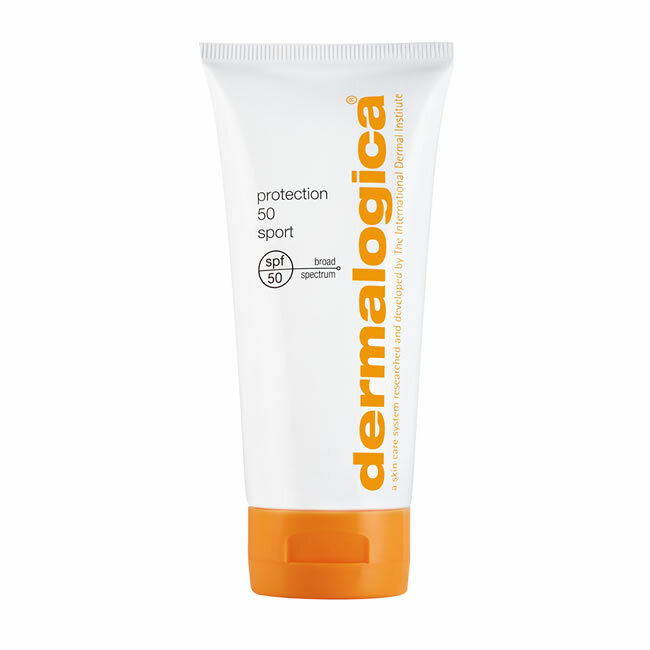 10ml Sound Sleep Cocoon if you spend over £70.00, plus this week's 5% Discount Code: 11APR18 and Special Offers on Dermalogica Protection 50 Sport SPF50 (156ml) for £24.45 and Dermalogica Oil Free Matte SPF30 (50ml) for £31.85 - that's 25% Off RRP!. 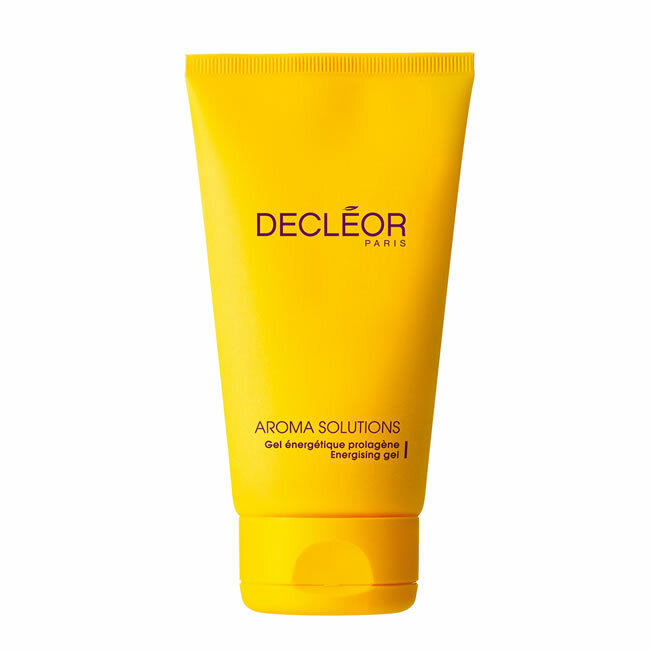 We also have offers on Decleor Ylang Cananga Facial Oil Serum (15ml) for £38.40 and Decleor Prolagene Gel (150ml) for £32.00 - that's 20% Off RRP! 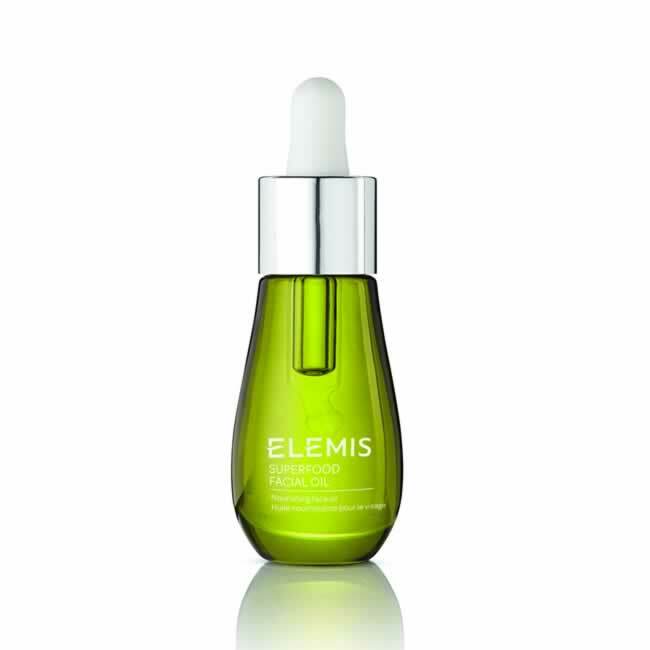 as well as Elemis Superfood Facial Wash (150ml) for £22.50 and Elemis Superfood Facial Oil (15ml) for £40.50 - that's 10% Off RRP!. Newsletter Discount Code: 11APR18 - Valid until Wednesday 18/04/2018. Dermalogica Oil Free Matte is a lightweight, ultra-sheer Broad Spectrum sunscreen helps prevent shine, regulate oil production and soothe inflammation. Just look around and you will see gardens and parks coming to life as Mother Nature brightens up our lives and finally flowers are making their first appearance and blossom is in the trees. 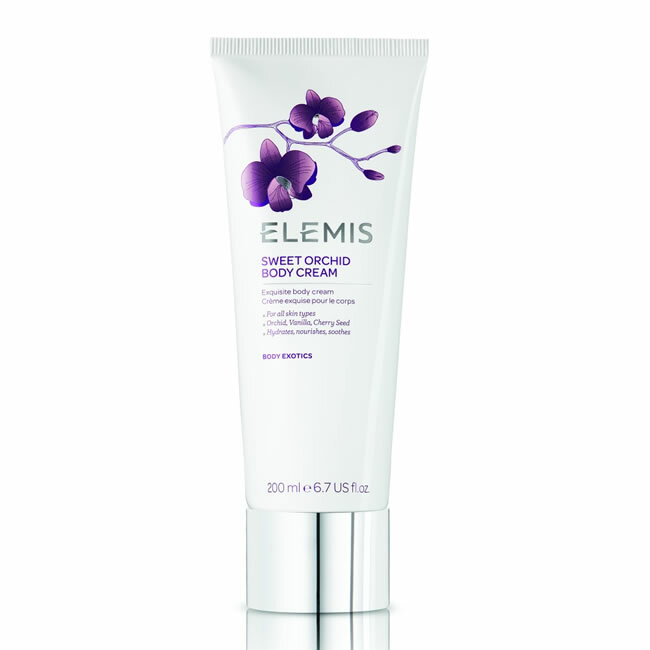 While the seasons come and go, at Pure-Beauty we sell a range of gorgeous products from Elemis that take flower power to a whole new level so your skin can glow all year round. Whether you're petite or plus-sized, the shape of your bottom isn't always affected by your size. There are size 6 women with plenty of junk in the trunk, as well as size 20 women who wish they had a few more curves in the right places. There are, however, a few things you can do to affect the shape of your derriere and we've put together a few tips and tricks for you to try. 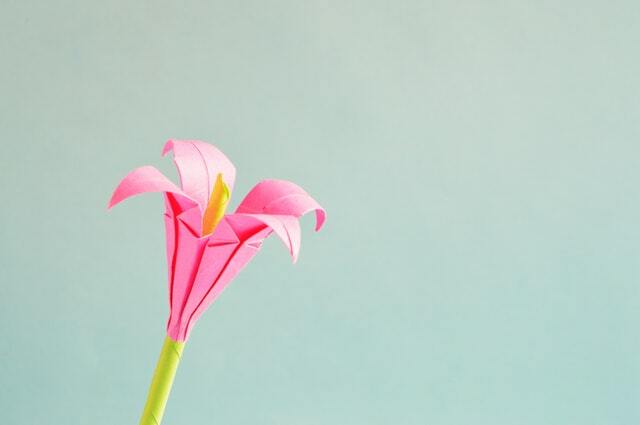 Life can be overwhelming in the 21st century and living in a world of perfect, filtered Instagram images it can be easy to compare ourselves to others even though this knocks our self-esteem and dents our confidence. We have had a look at how to feel happier with your lot, however shiny everyone else's lives might look.